Good morning! Morning Minutes is a round-up of stories that will break on Wednesday, May 25, and which we think you'd be interested in. The Singapore Manufacturing Federation Standards Development Organisation and Spring Singapore, together with the Seafood Industries Association Singapore, is launching a standard for handling frozen fish and seafood today (May 25). The standard has been developed to meet the increasing demand by consumers for quality and safe frozen fish and seafood products. 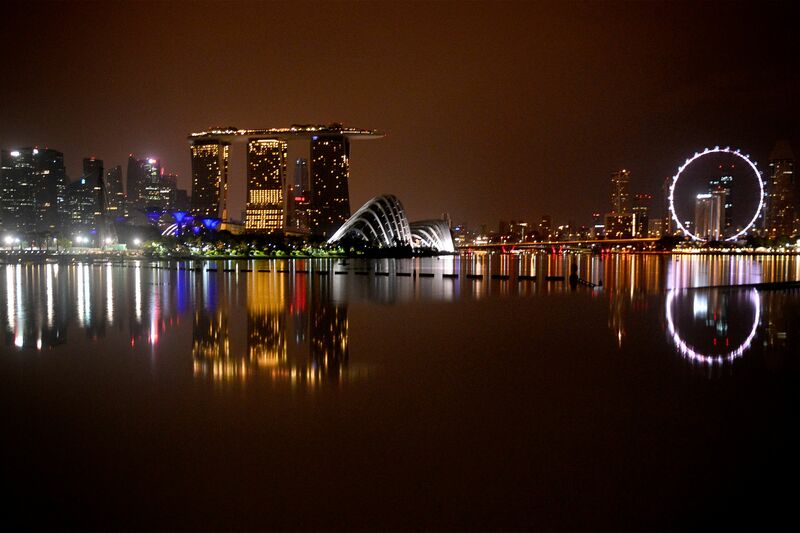 Analysts will be keenly watching to see how the Singapore economy performed with the final figures for economic growth in the second quarter to be released today (May 25). 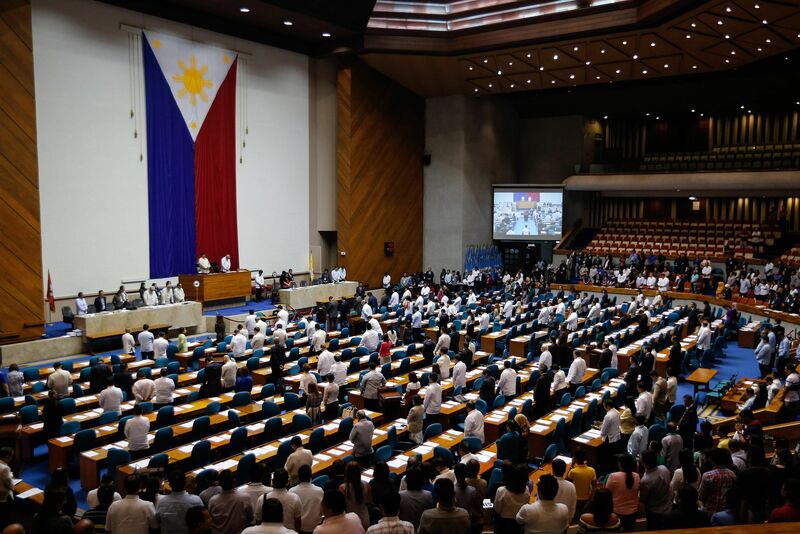 The Philippine Congress begins to verify the presidential election results today (May 25) following the May 9 vote, a process that could take several days and is expected to confirm the win of Davao mayor Rodrigo Duterte. He defied conventional political wisdom with his huge win in the election, after an incendiary campaign that saw his popularity surge on threats to kill tens of thousands of criminals and vulgar tirades against establishment figures. He has been kept in the news recently, with a scathing insult on Catholic bishops and his plans to give former dictator Marcos a hero's burial.